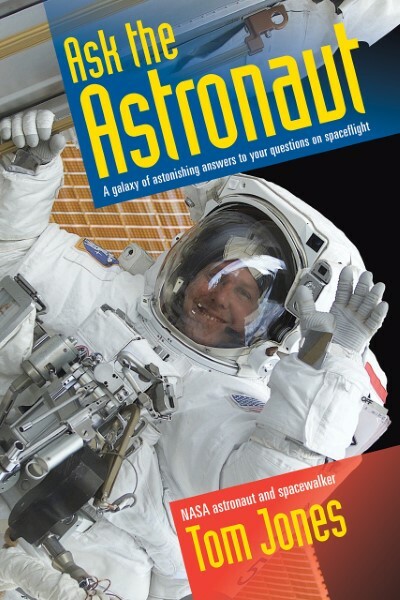 Jones covers everything from the training process for new astronaut candidates and the physical sensations and challenges of rocketing into orbit to what it's like to live, work, and walk in space. Jones also explores the future of spaceflight, both professional and commercial, in the years to come. Ask the Astronaut is a delight for all readers, especially "armchair astronauts" and younger, 21st century space explorers.